Prospective buyers can see the entire property from a unique vantage point. We offer up to 12 views for one low price. We use top-of-the-line equipment so you can count on crisp, clear pictures. Buyers can get an accurate account of items usually not seen on ground level photos. What type of properties do you photograph with your drone? We can photograph any property you have for sale using a drone. 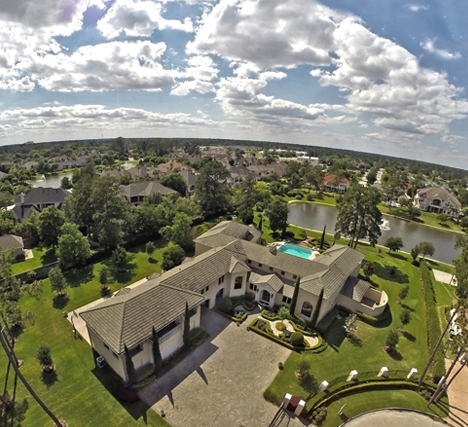 Typically, drone photography is an option that is suited to large properties. Commercial property listings can also benefit from drone photos. A drone photo series shows potential buyers how much space they are looking at when considering a property. 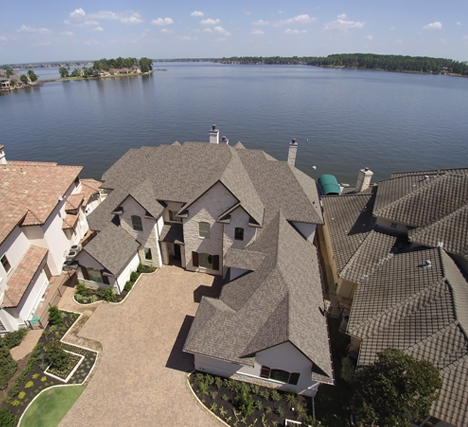 Drone photos are also a good idea if the scenic view from your home is a major selling point. One thing to think about if you are trying to decide if a drone photo series is right for your listing is to think of whether a prospective buyer would want to see the property from the air. Typically, you wouldn't want to use drone photography in a compact residential area since you would have to find a way to show which home is for sale. What are some tips you have for those interested in using drone photography for selling their property? Using drone photography gives the people who are looking at your property a unique look at your property. In order to make the property truly stand out, you need to ensure that it is clean and free of debris. Major appeal points should be easy to see, so you may need to tidy up the landscaping. 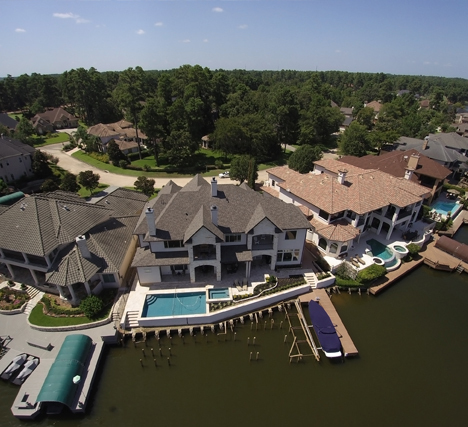 The bird's eye view pictures that are provided by a drone show the true size and condition of the property. For example, home buyers might be concerned about the condition of the roof of a home. The drone pictures let them take a look at the roof so they can see exactly what it looks like. This is a big improvement over trying to get visuals of the roof from ground level shots. What makes Rockbait the go-to service for drone photography? Rockbait offers up to 12 views for one rate. This puts you in control of the budget without having to sacrifice the quality of the pictures. We use top-of-the-line equipment. We use a licensed pilot and are FAA approved with section 107. This means that you can count on professional-quality photos from someone who is trained in operating the drone. We couple our experience of more than a decade with the drone services. This gives you the photos for your home that can make your property stand out over the others at a similar price point. The professional quality of the photos represents the high quality of your home. "I have been a real estate agent for 5 years. Over this time I have seen my business grow exponentially. Presenting a first class product for my clients is not just a maybe, it is a must! I was introduced to Rockbait Photo Tours by a colleague. I used them and was amazed and 100% loyal from day one. 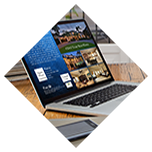 The photos taken on my listings are excellent and show a very strong marketing presence. I cannot say enough about the courteous staff and their attention to detail. I recommend Rockbait to all of my associates. 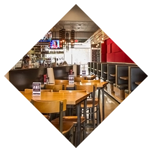 Reduce our stress and give Rockbait a call, you will never regret it."